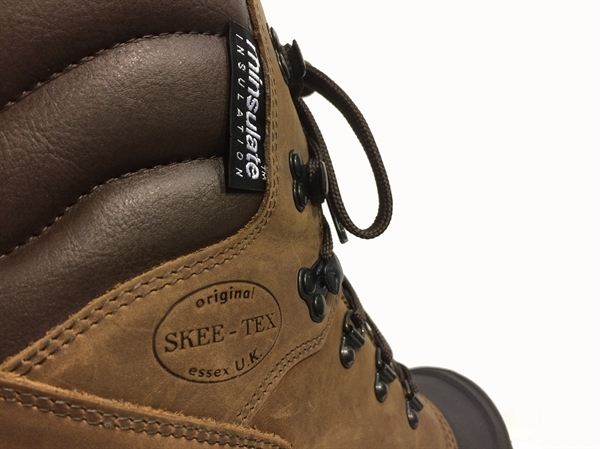 The all new Skee-tex X-Stream, our latest boot to the range. 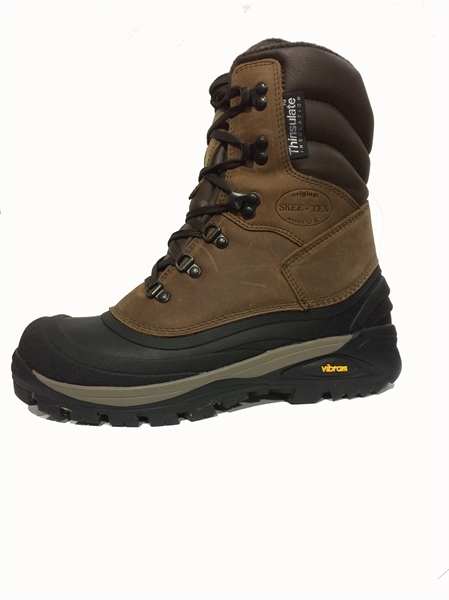 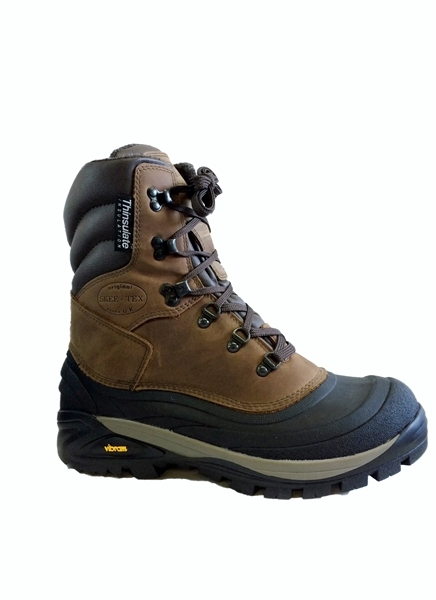 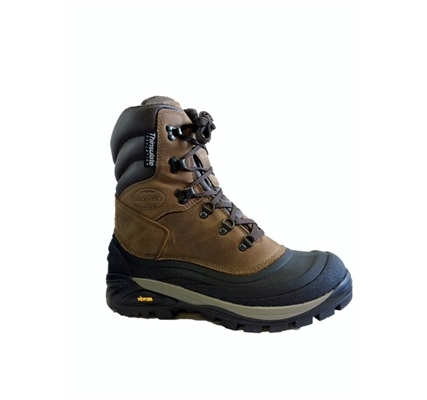 This boot is fully waterproof with a thinsulate lining for maximum insulation. 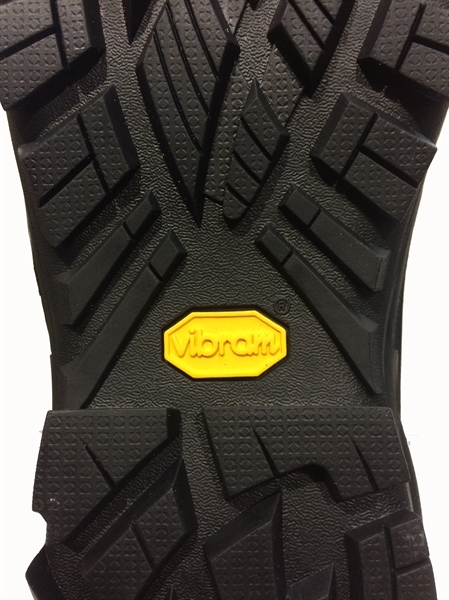 Vibram sole for superior grip and leather upper for ultimate wear, ideal for hunting, fishing, shooting.